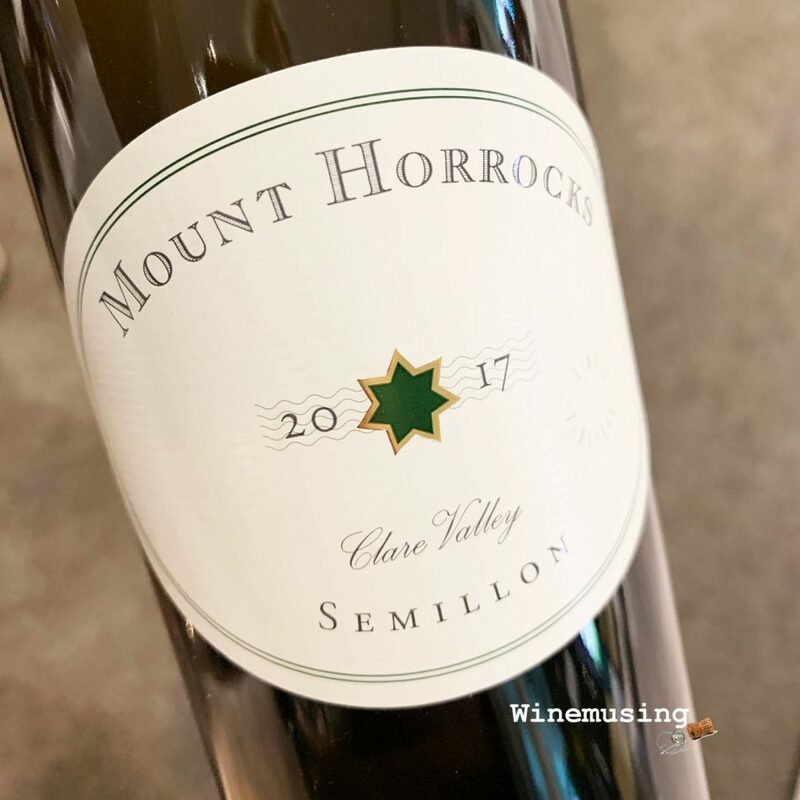 Stephanie Toole’s Mount Horrocks Wines is among Australia’s finest small wineries, making just around 3,500 cases of organic Clare Valley wine per year. Here, she grows finely tuned Riesling which she also makes into a gloriously fresh and not-too-sweet dessert wine by concentrating the sugars by cutting the canes to restrict the water supply to the grapes. As well as the classic Clare Valley reds of Cabernet Sauvignon and Shiraz, she has also planted Nero d’Avola which she especially selected and imported in 2006 making her one of the first vineyards in Australia to grow this grape. Toole’s Semillon is one of the country’s benchmark barrel-fermented semillons. Only 380 cases were made this vintage, spending nine months in barrel with the first three months going through weekly lees stirring. This lees stirring adds some fleshy creamy curves and some pastry spices to the honey, lemon citrus and white peach semillon characters. On the palate, this melds with a subtle nettle overtones. The time in barrel also adds some firmness to the long savoury finish. An excellent food wine that will match anything from a Malaysian spiced chicken dish to a classic herb crusted fish. However, it certainly does not need food to shine brightly. As with many Australian semillons, it ages well too.